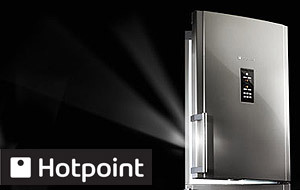 Fridge freezers offer a tall design for comprehensive food storage in a single appliance. 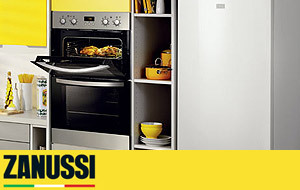 Our range includes widths from 50 cm to 75 cm to accommodate all households and kitchens. The type and amount of food you buy can dictate whether you need more fridge or freezer space. Look at freezer top models for easy access and storing more frozen goods, while models with freezer bottom compartments are best if you need to store more fresh food. Choose from a variety of colours, styles, sizes, configurations and advanced functions to suit your home. 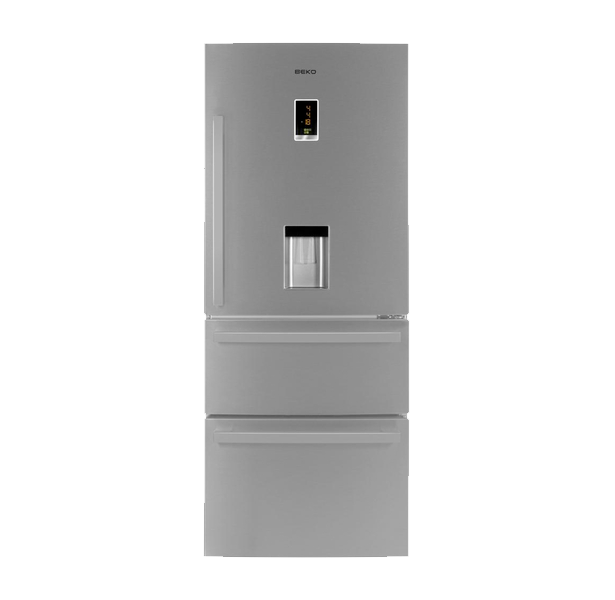 Freestanding fridge freezers are affordable and easier to fit in your kitchen. Choose a larger capacity fridge freezer for more storage, and consider how the layout and features of certain models can benefit you most. 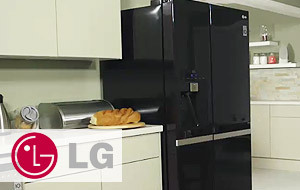 These appliances house a combination of fridge and freezer compartments. Some incorporate one or two of each compartment to maximise your storage options. Note that models with thin insulation can offer more usable storage space, so check for variances between appliances of the same size. Choose the proportion of fridge freezer split according to whether you want to store mostly fresh food, keep groceries frozen or need easy access to the fridge or freezer. 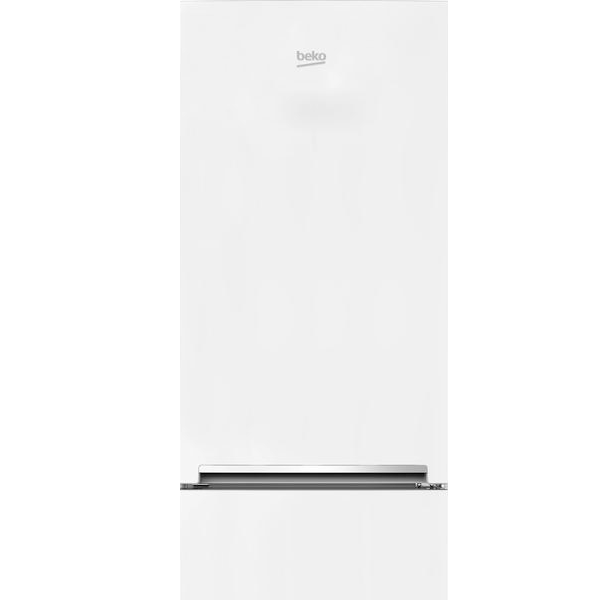 70/30 models give you maximum fridge room; 60/40 models increase freezer storage space; and 50/50 appliances give you the best of both worlds. 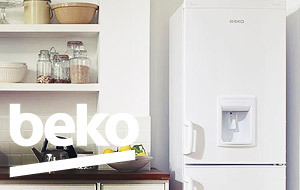 Fridge freezers with the freezer on top are ideal if you need to easily reach frozen goods often. Bear in mind that you may need to crouch to reach items stored on the lower fridge shelves or in the salad crisper drawers. 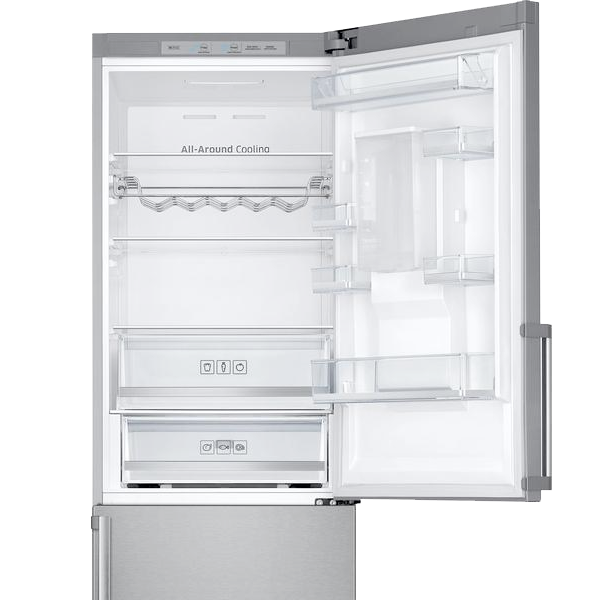 Keep your frozen food within easy reach while leaving plenty of room for fresh food and drink in the fridge compartment. Since frozen food is used less often, fridge freezers with the freezer in the lower compartment keep all your fridge goods at eye level for easy access. Some of our fridge freezer models are equipped with frost free technology to make maintenance easier and to store your food more safely. Frost free freezers prevent the build-up of ice so that you never need to manually defrost the appliance, sparing you considerable mess and hassle. The system helps to prevent freezer burn, so you no longer need to throw groceries away unnecessarily. Fridge freezers using low frost systems also help to speed up defrosting by reducing the accumulation of ice on your food, but these appliances can cost more and use more energy. 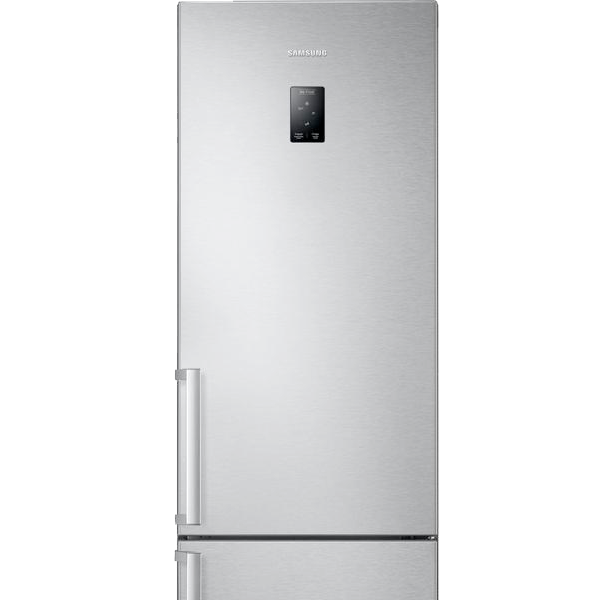 Static fridge freezers offer conventional chilling, are manually defrosted and must be installed with good ventilation. 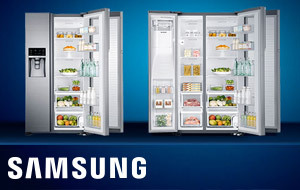 More premium fridge freezer models now feature technology that keeps your food fresher, tastier and healthier. Your lettuce can now stay fresh and crunchy for longer. Consider which combination of these will best enhance your home and lifestyle. Some models have food preservation features that create optimum humidity, slowing down bacterial growth, reducing bad odours and preserving vital nutrients in fresh food such as meat, fish and vegetables. Fast Chill and Fast Freeze features rapidly cool new items to keep your groceries fresher for longer, locking in nutrients and protecting current items. They are perfect for when you've returned from the shop and need to chill your groceries quickly. Flexible temperature zone compartments in some models can be switched between freezer and fridge functions at the touch of a button. 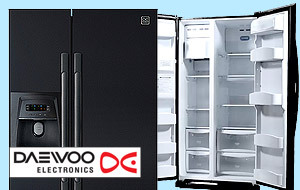 Choose from several temperatures to freeze or refrigerate food such as meat and fish. 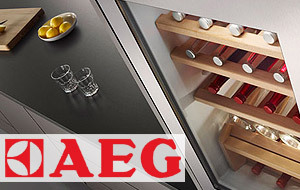 Appliances with flexible storage let you configure the fridge space as you require. 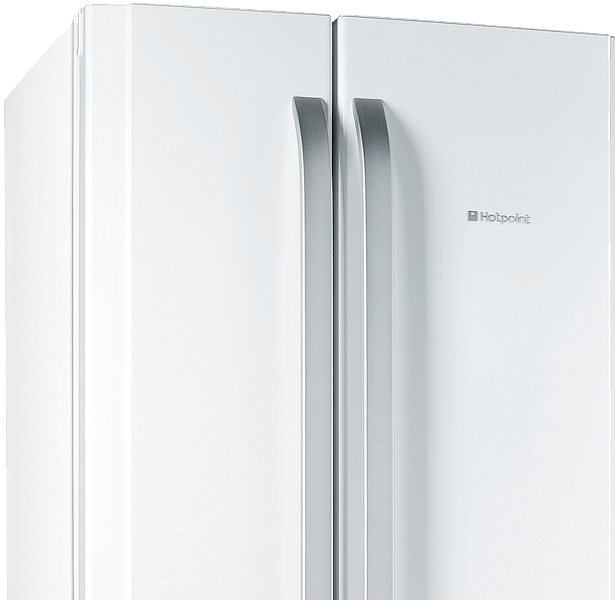 Find a fridge freezer with storage features that are most practical for the kind of food you buy most often. Adjustable shelves help accommodate larger items, from last night's roast chicken or a lasagne dish to tall cold drink bottles, pineapples and big tubs of butter. Door racks are ideal for securely holding bottles, jars and cartons – most appliances include an egg rack to keep those essential breakfast items safe. Glass shelves help prevent liquids dripping onto items stored below, and they're easy to wipe clean. Wine and bottle racks keep drinks organised and safe, giving you more room below to store other items. Keep fruit and vegetables fresh with salad crisper drawers, while a dairy compartment is perfect for butter and cheeses. Dedicated compartments prevent the transfer of odours between foods. Transparent freezer drawers provide a clear view of your food to check their condition and quantity, letting you use space more effectively. Our fridge freezers are labelled with EU energy ratings from A+ to A+++ and the running cost per year to help you manage your energy bills. Many of our fridge freezers incorporate exciting technology to care for your food, use less energy and generally make your life easier. LED lighting is brighter and more energy efficient. 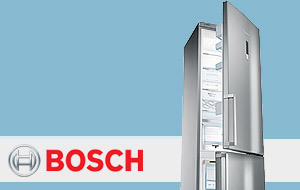 This intelligent function maintains an economical empty fridge temperature while keeping the freezer on.